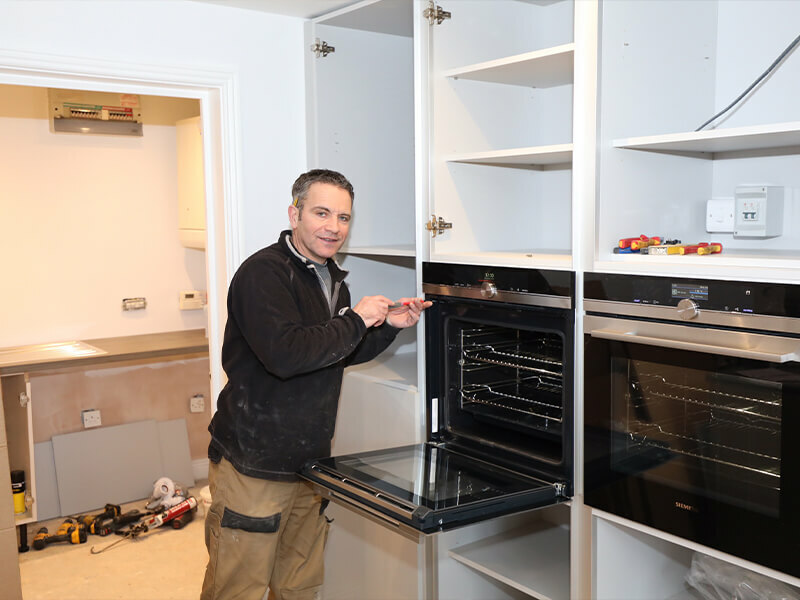 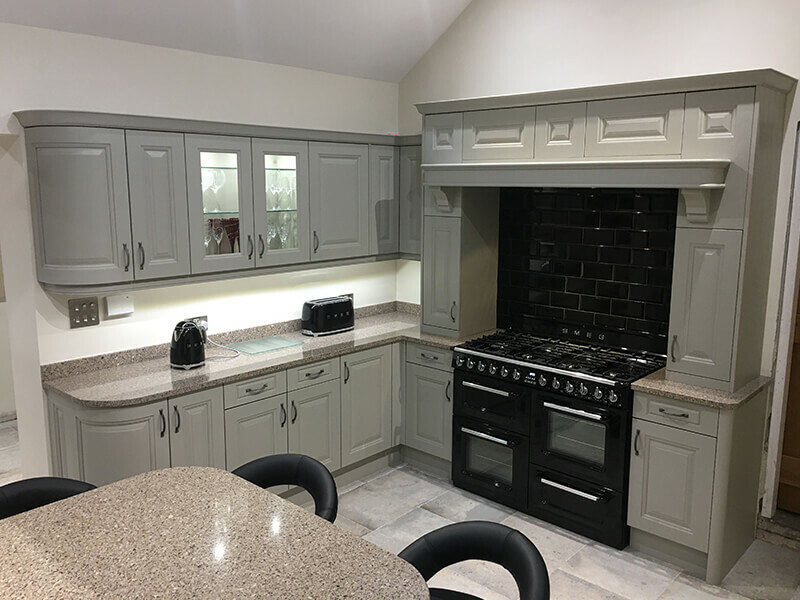 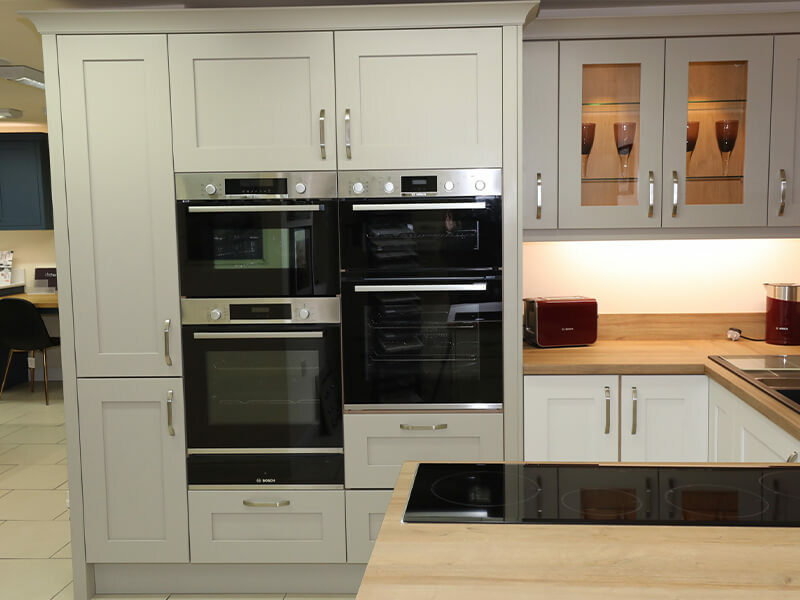 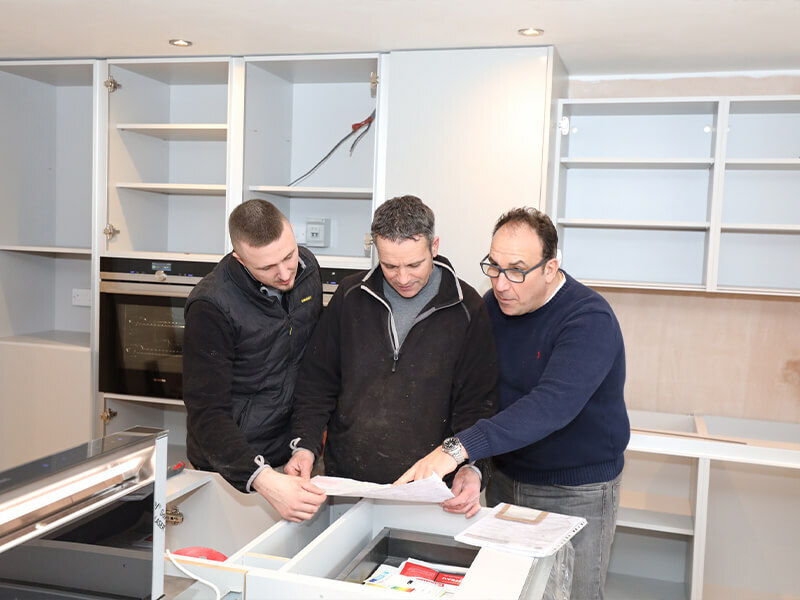 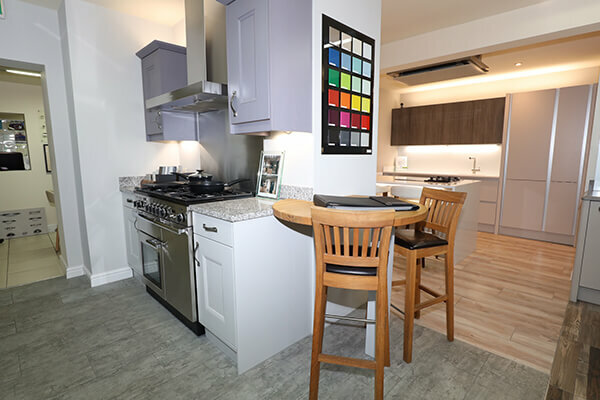 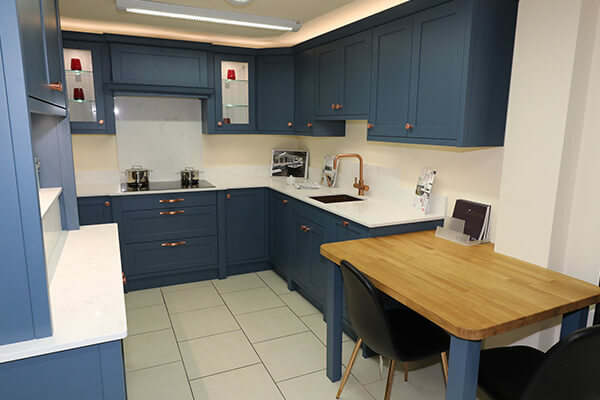 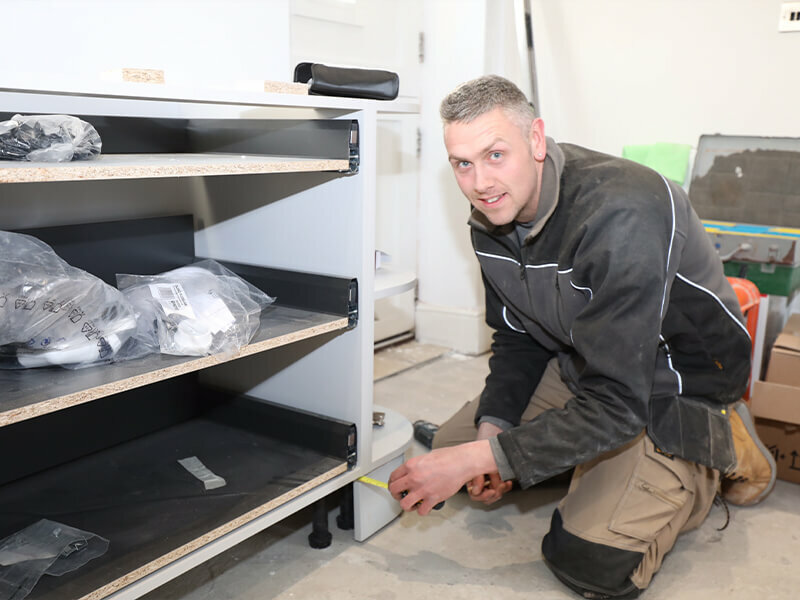 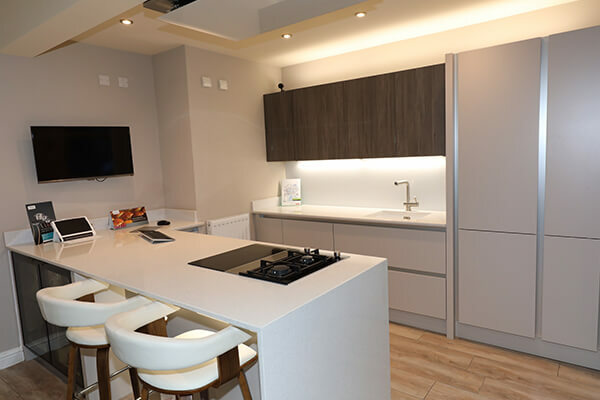 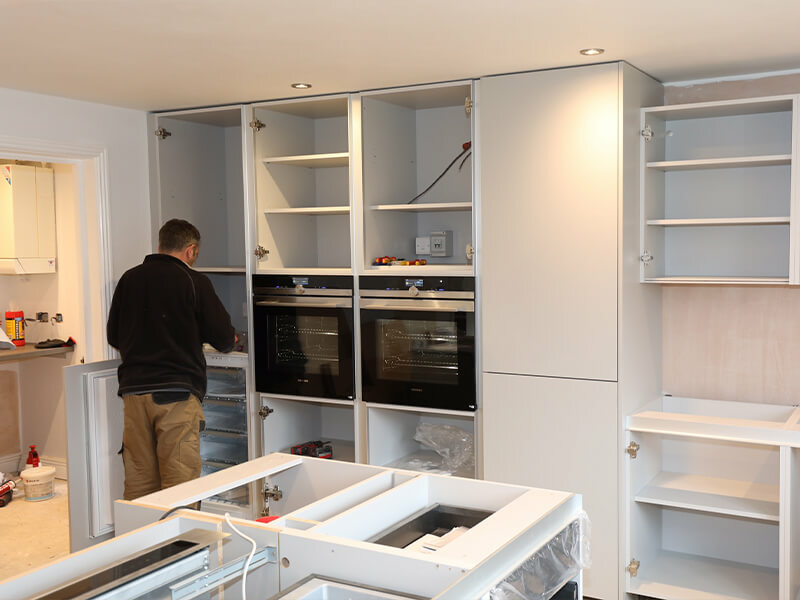 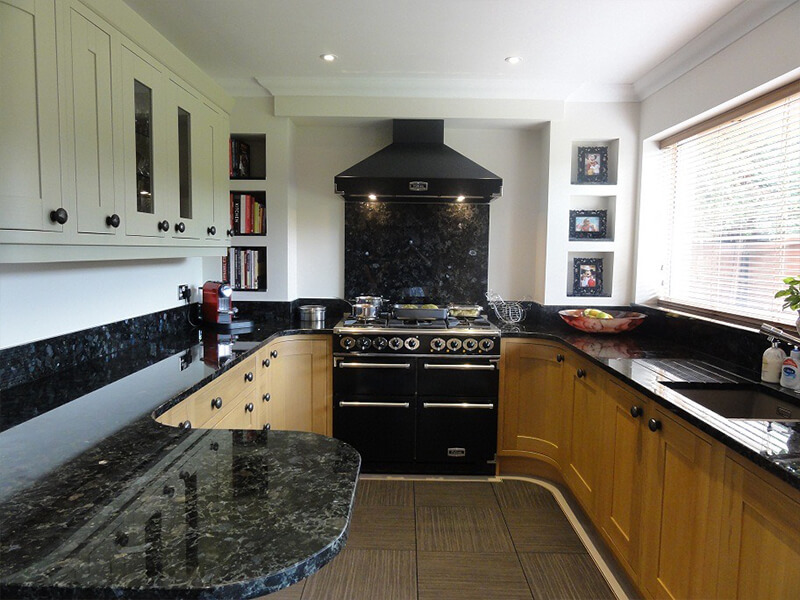 This is the must see showroom to visit if you’re looking for a quality fitted kitchen, with the latest kitchen designs, appliances, sinks, taps, handles and accessories in the area. 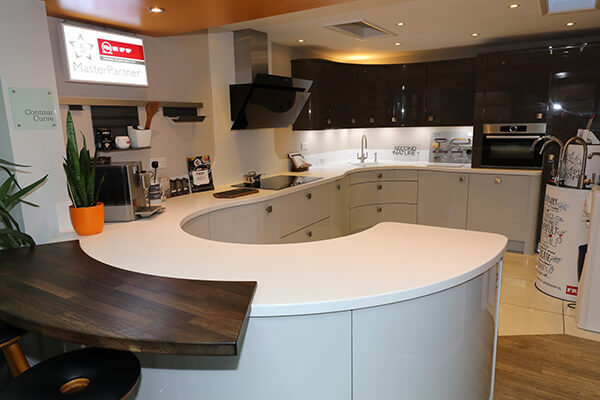 We’re proud of our stunning and extensively fitted showroom. 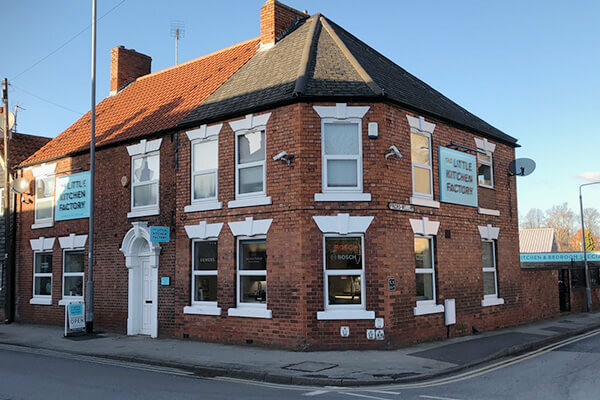 After 12 years of renting on High Grounds Industrial estate in Worksop, we purchased the old “Cross Keys” Pub on Potter Street and 8 years ago moved in. 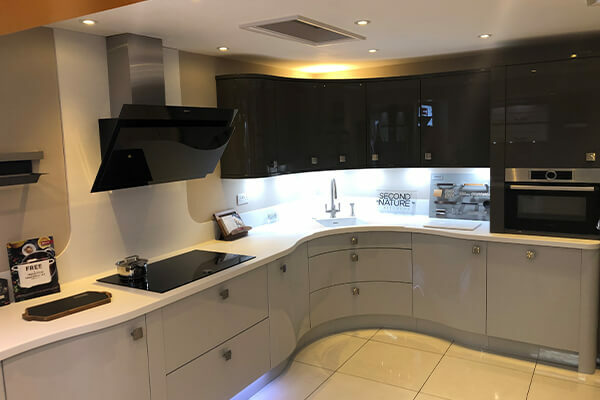 Being ours we now had the confidence to fit it out with the latest and best displays and over the years keep updating to the newest and latest trends. 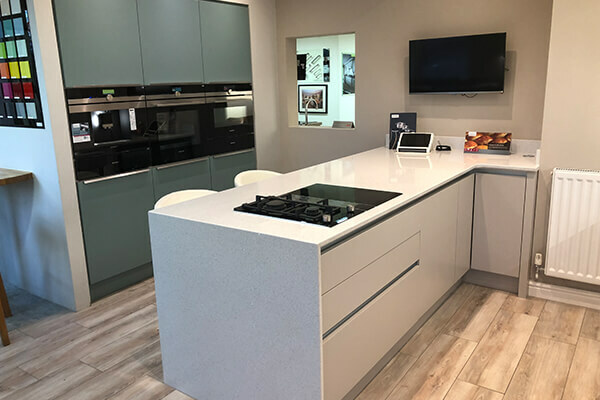 Our design team will give you a warm welcome and let you browse the showroom to your heart’s content or show you round and inspire you with their knowledge and enthusiasm or a bit of both the choice is yours just ask, there’s no pushy sales people here.